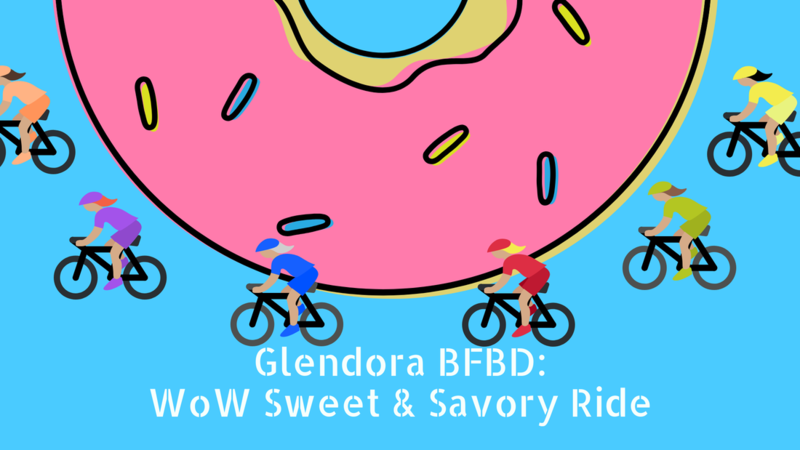 On Sunday May 19, 2019 626 Golden Streets | “Mission-to-Mission” presented by Metro will provide a once-in-a-lifetime opportunity to walk, bike, run, skate, scoot, dance and play in the heart of the South Pasadena BFBD. 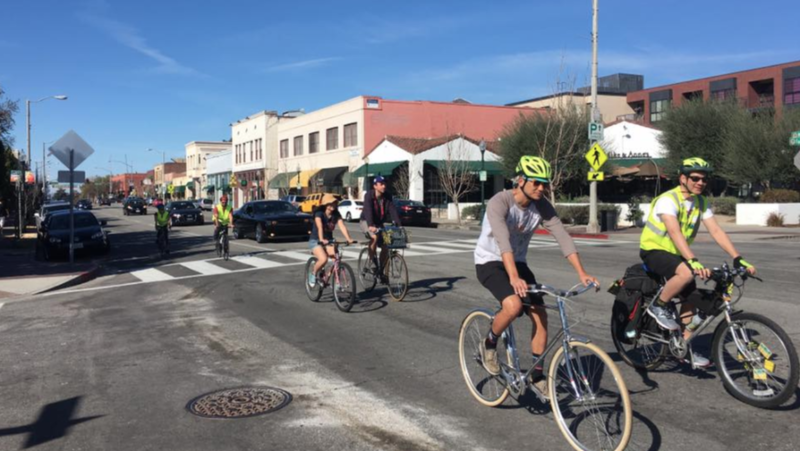 Like cicLAvia, 626 Golden Streets is a FREE, family-friendly “ciclovia” that temporarily opens streets for people of all ages and backgrounds to enjoy in a healthy, fun, and novel fashion. 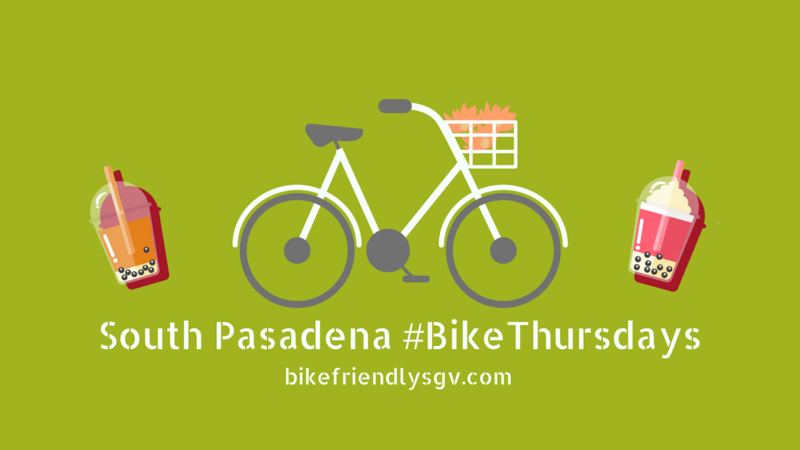 The May 19, 2019 event will be the first time the cities of South Pasadena, San Gabriel, and Alhambra have hosted an open streets event together, providing participants the unique opportunity to safely explore and experience iconic San Gabriel Valley streets like Main, Las Tunas, and Mission on two feet or two wheels. 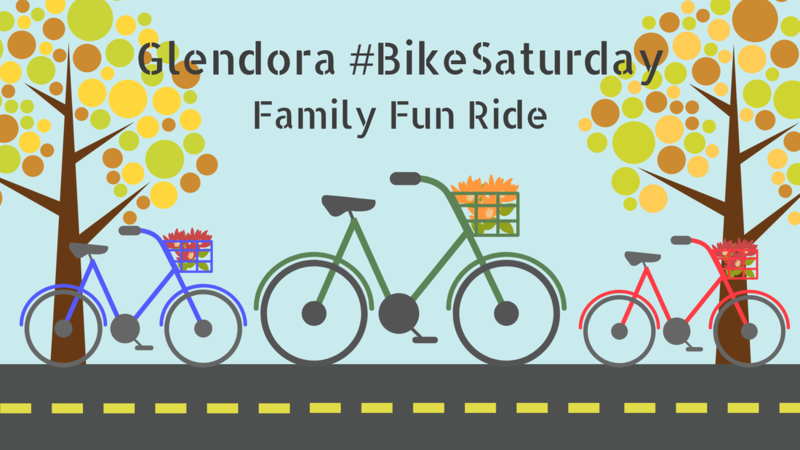 The festivities will kick off at 8:00am with the 626 Run, a family-friendly 5K Fun Run FREE to all youth 17 and under (www.run626.com). 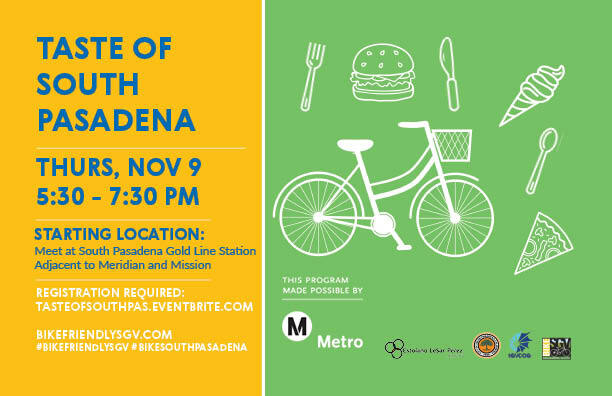 This will be followed by an official Opening Ceremony on Mission Street adjacent to the South Pasadena Gold Line Station featuring special guests, entertainment, and a free raffle. 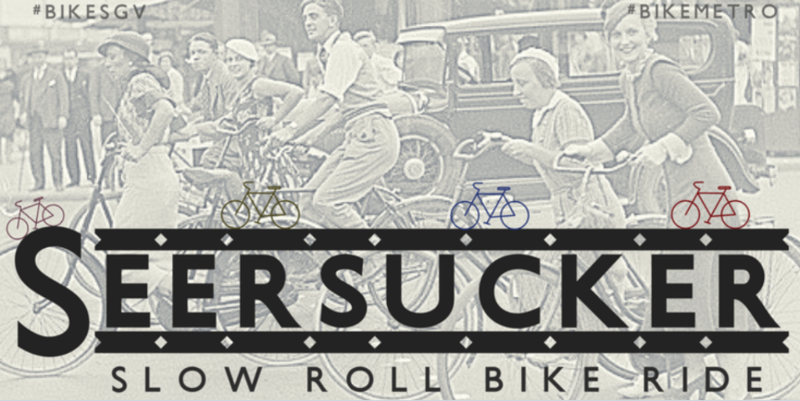 The event is free to the general public. 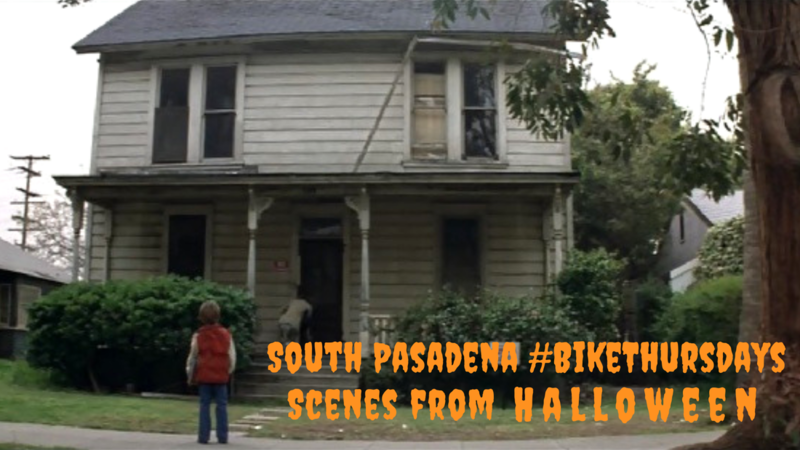 Attendees can start & stop at any point along the route. 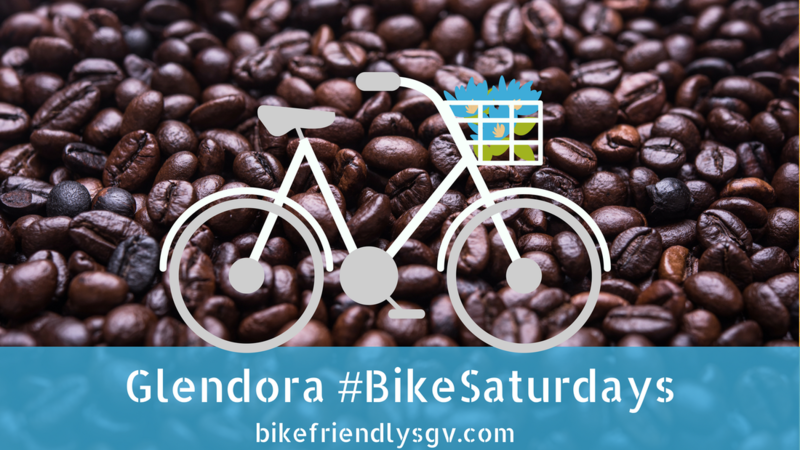 Activity zones in each participating community will host live music, cultural performances, family-friendly games and activities, kids play zones, vendors, and more! 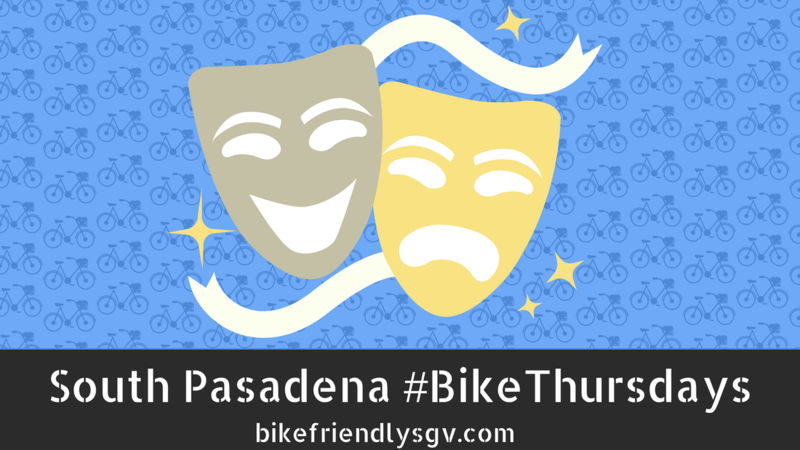 A full list of free event activities can be found here. 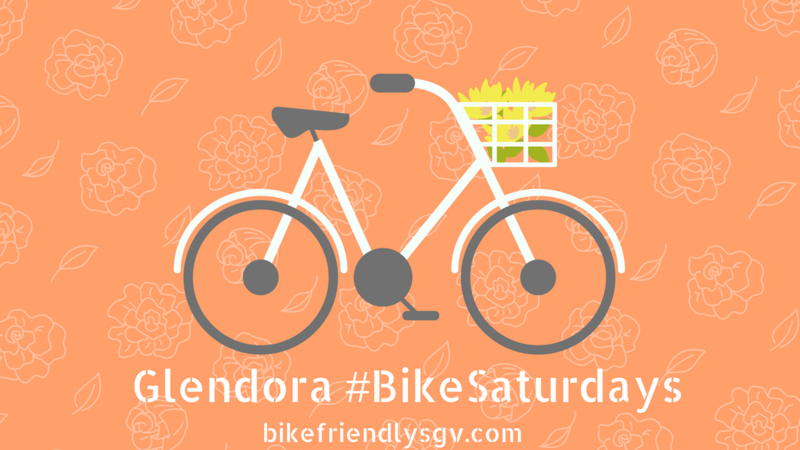 Participants are encouraged to enjoy the day by foot, bike, skate, skateboard, scooter, or any other type of human-powered vehicle! 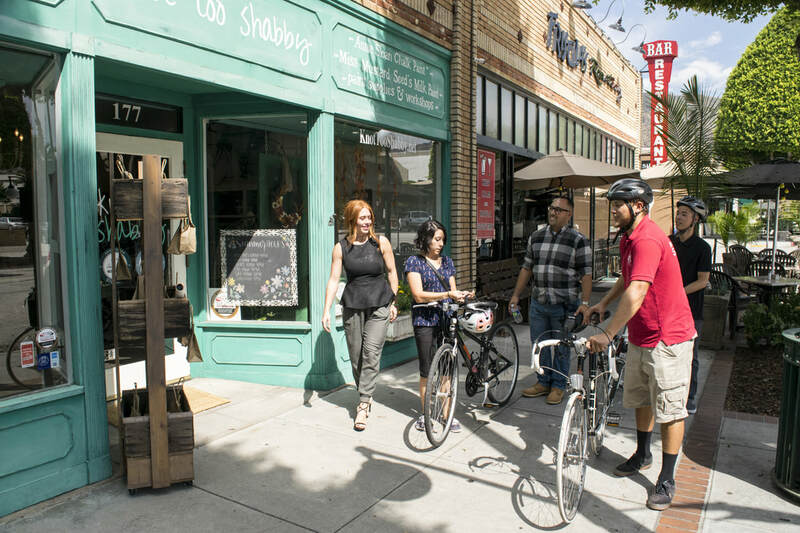 WHAT: 626 Golden Streets | Mission-to-Mission presented by Metro - FREE Community Event! 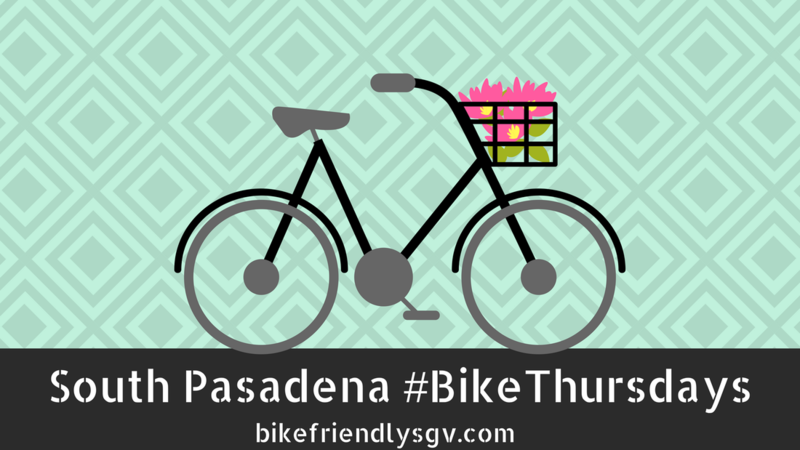 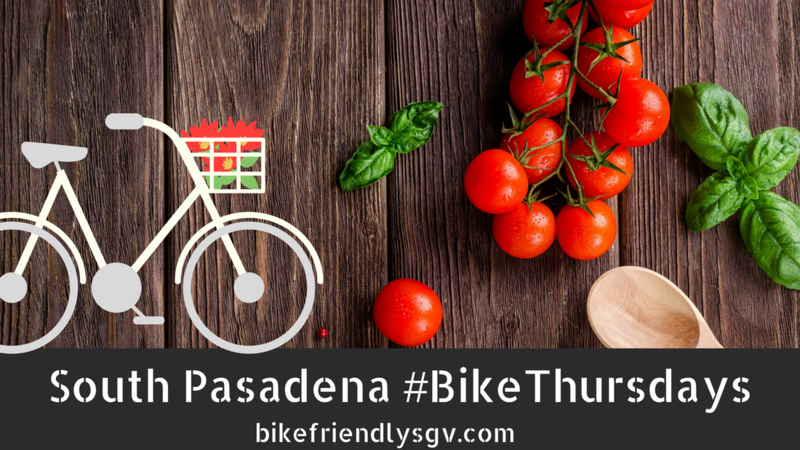 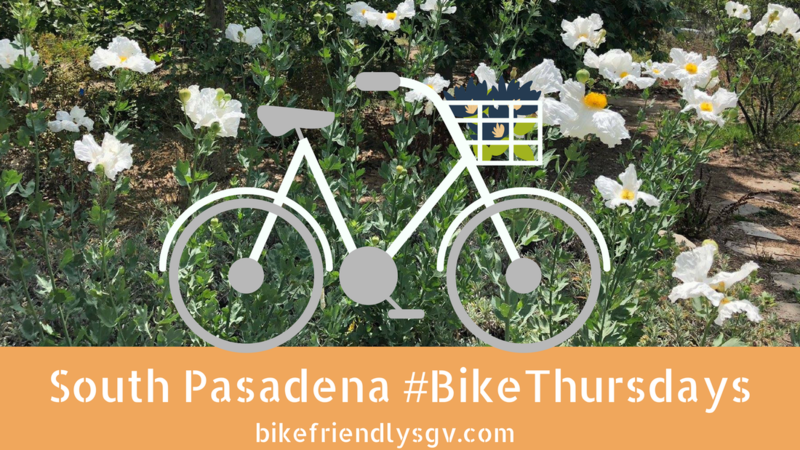 Join fellow riders on the 4th Thursday of the month for #BikeThursdays and explore a new part of the South Pasadena BFBD. 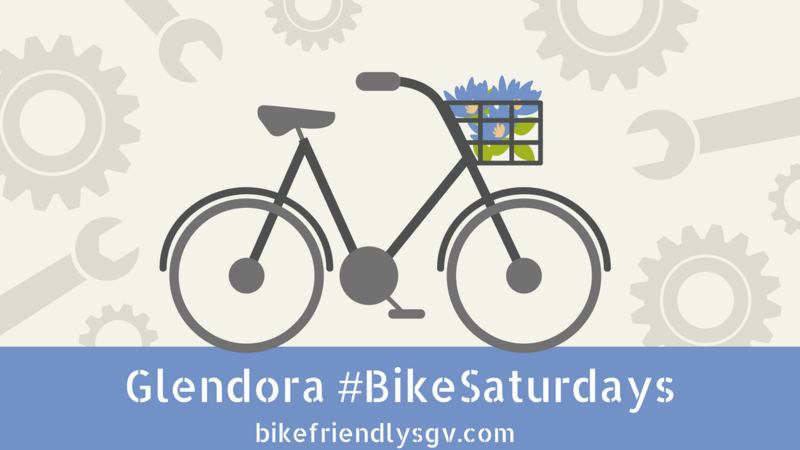 Each ride highlights at least one local bike-friendly business with a giveaway, promotion, or activity. 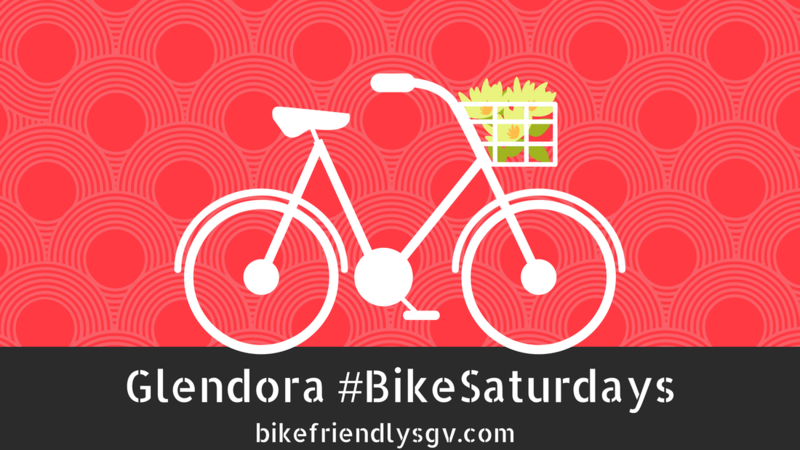 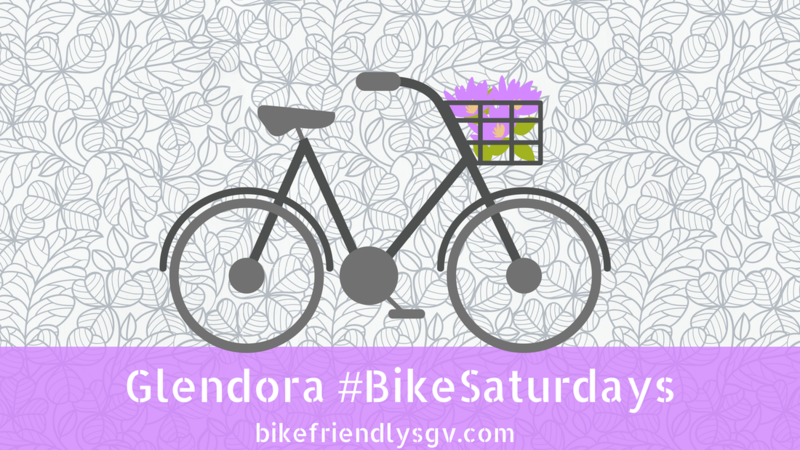 Join fellow riders for a leisurely morning ride on the 2nd Saturday of the month for Glendora #BikeSaturdays. 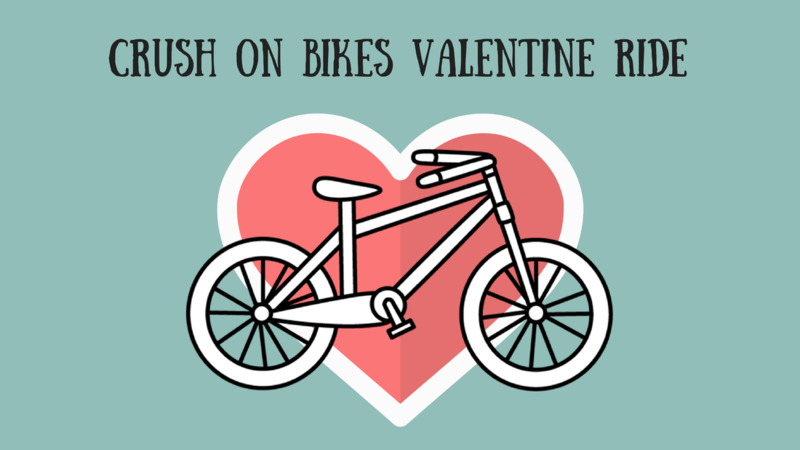 Each ride highlights at least one bike-friendly business with a giveaway, promotion, or activity.